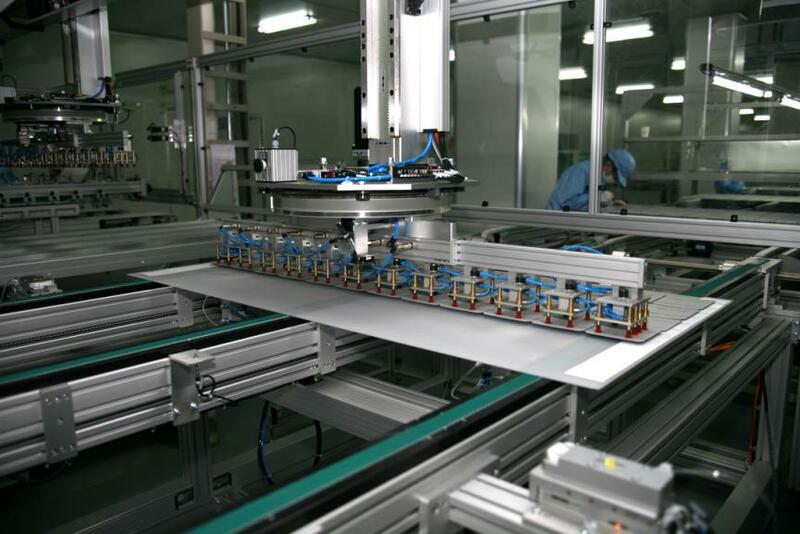 Jiangsu Runda PV Co., Ltd.
Runda is a professional solar module producer. 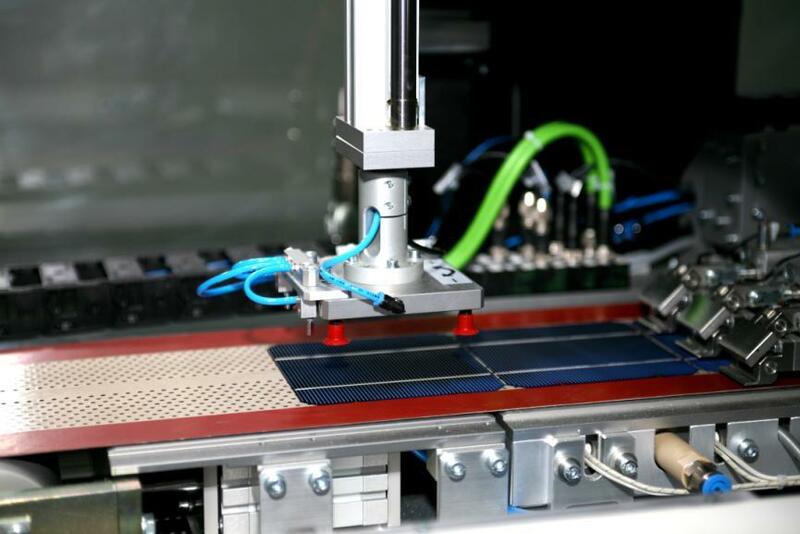 We produce the top quality of PV modules and provide solar power solution. The fastest shipping and timely delivery are our strength. 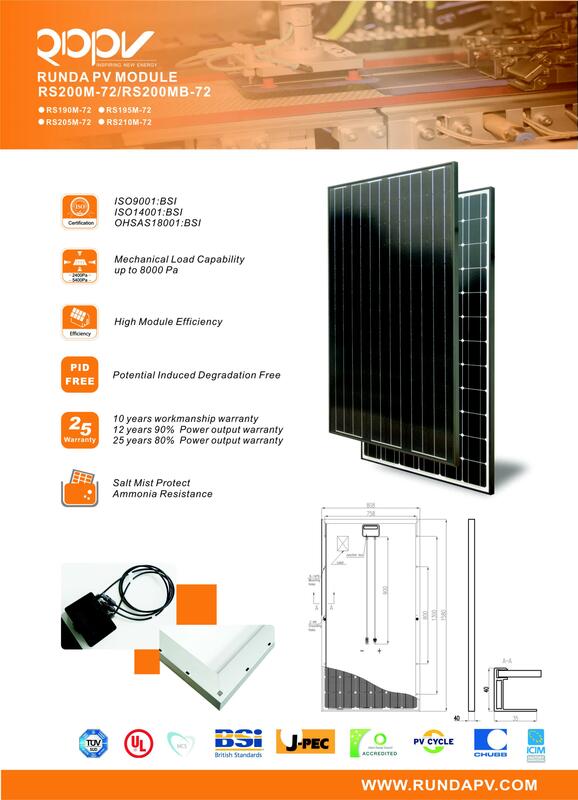 Runda is a fully automated manufacturer of photovoltaic module in China. 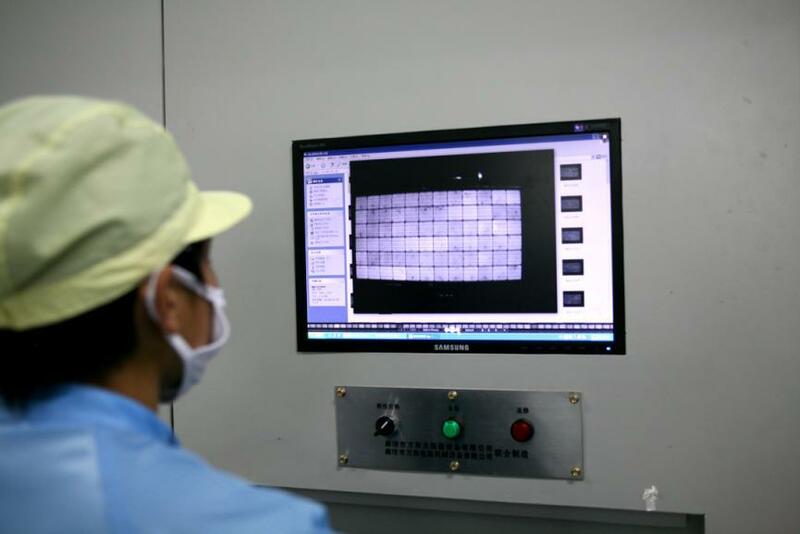 We use advanced machine arranging the production. The purification rank of clean workshop may reach 100,000 levels. 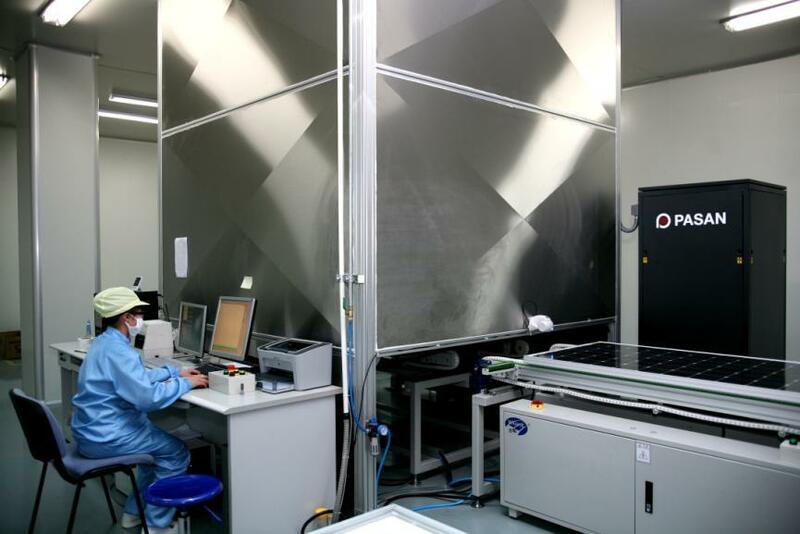 It reduces the dust in the PV module production. 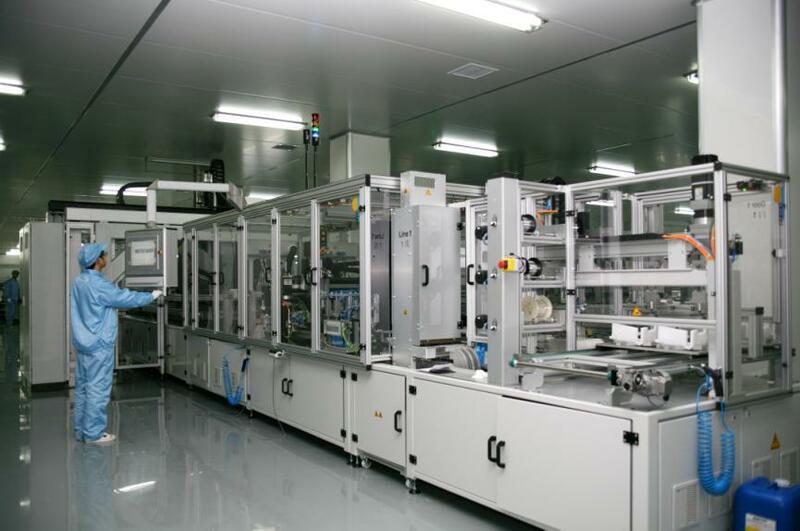 Somont Auto-soldering machine keeps the less resistance and few defects in the solar circuit. PASAN flash tester is the guarantee for the accurate flash test. 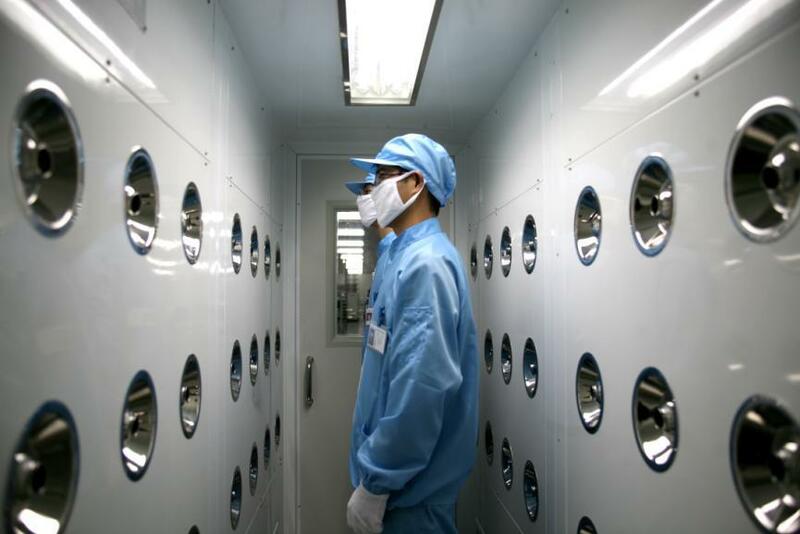 All of those efforts are the aim to produce top quality of PV products. Runda products are approved by TUV and UL labs. Sun power transformation and Good Mechanical character meet the IEC61215 and IEC61730 standard. Meanwhile Chubb Insurance company affords the quality insurance for our customer. It is the complete guarantee for the end user.